About 300 pounds worth, actually. 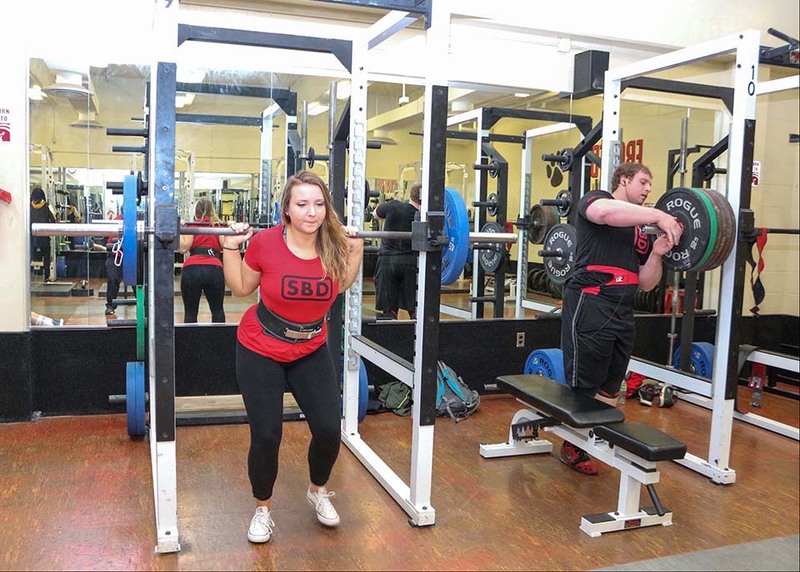 Deadlifting 292 pounds at a regional meet sent the FSU wildlife biology and fisheries major to the USA Powerlifting Collegiate Nationals at Texas A and M University in April. 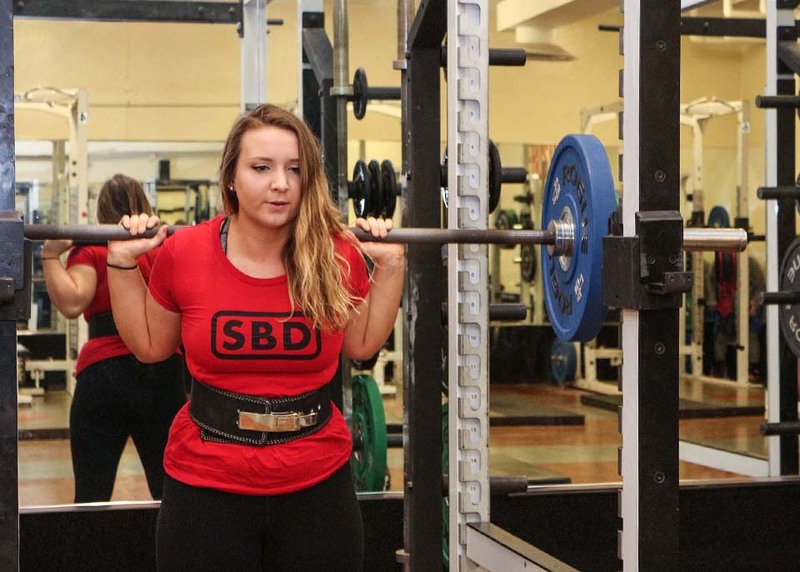 There she topped the 300 mark, deadlifting 303 pounds. 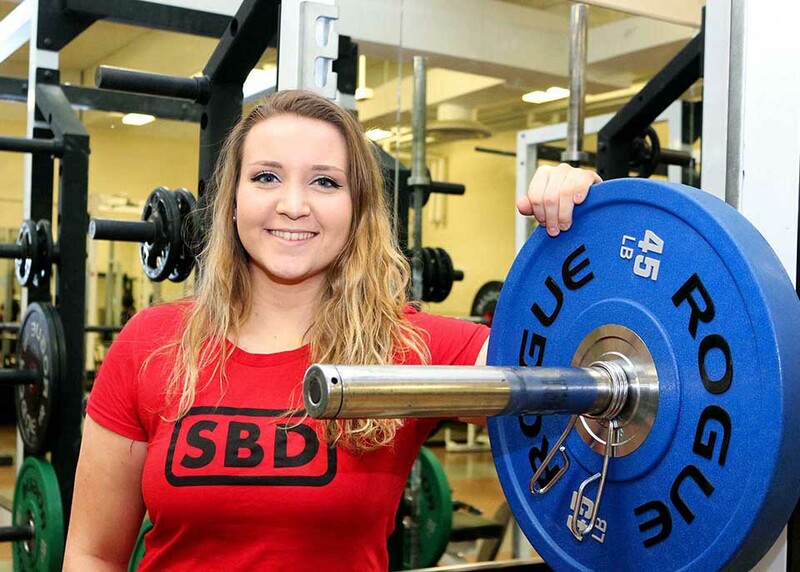 Ingrid Braun takes a break from powerlifting.